3 1/4" x 8 1/4"
Global Achievements. 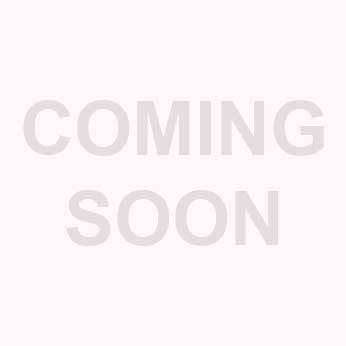 Worldly Excellence Optic Crystal Globe Tower has frosted continents. 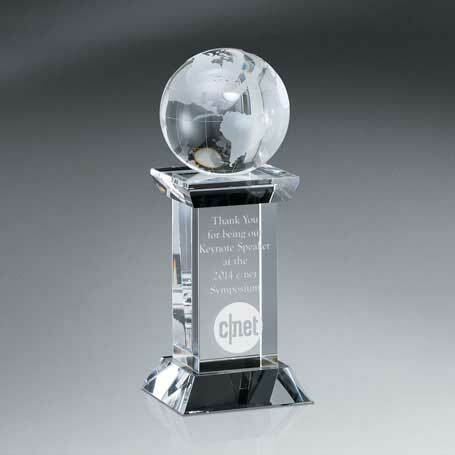 Show a world of thanks and appreciation with elegant crystal globes.